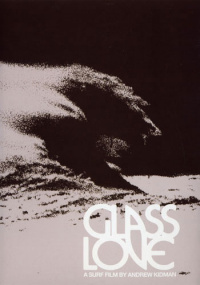 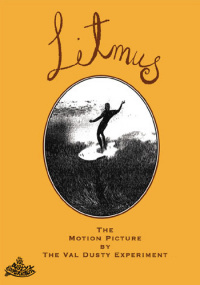 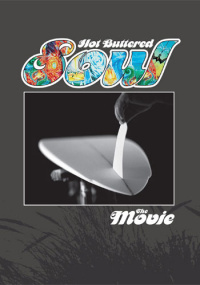 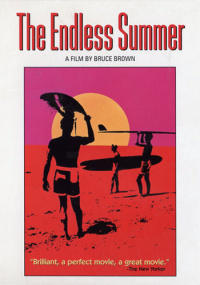 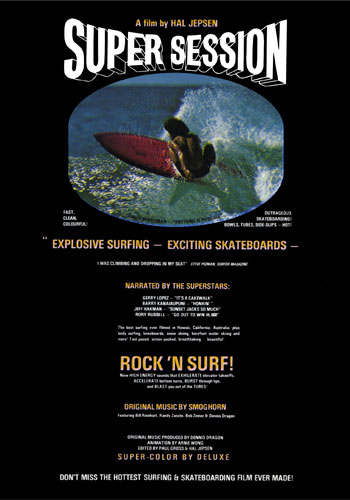 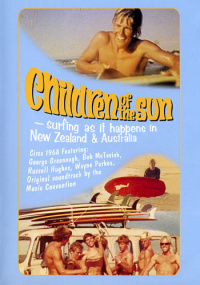 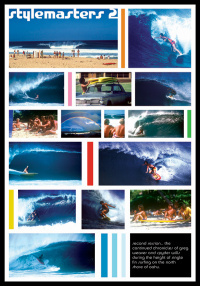 The best surfing of the 1970's filmed in Hawaii, California, and Australia. 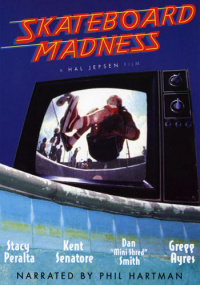 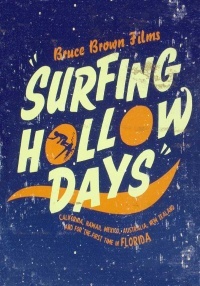 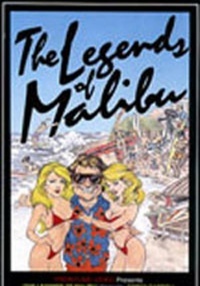 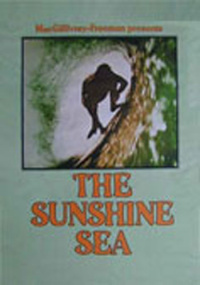 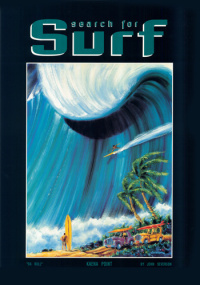 Fast paced, action packed, breathtaking surfing. 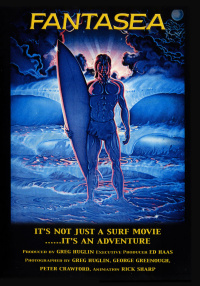 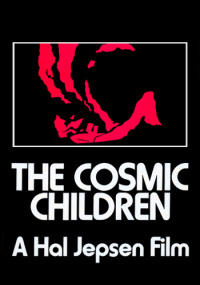 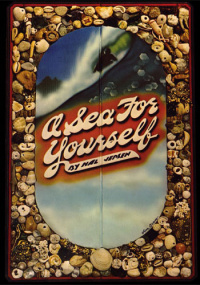 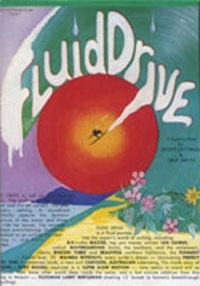 Starring Larry Bertlemann, Gerry Lopez, Barry Kanaiaupuni, and Jeff Hakman. 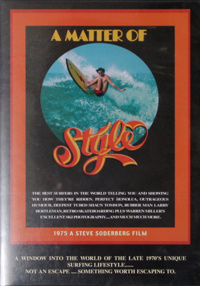 The best surfing of the 1970's filmed in Hawaii, California, and Australia. 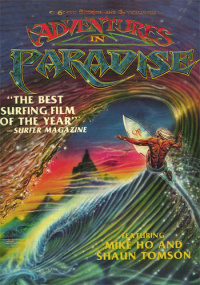 Fast paced, action packed, breathtaking surfing. 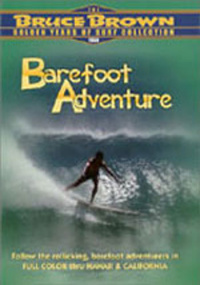 Starring Larry Bertlemann, Gerry Lopez, Barry Kanaiaupuni, and Jeff Hakman. 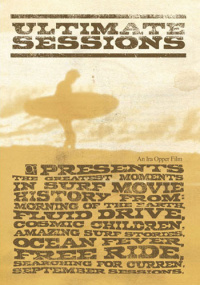 "Exceptional surfing orchestrated by virtuoso editing and photography. 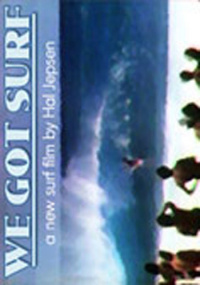 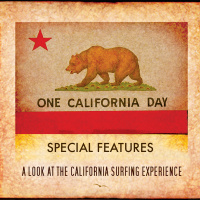 I was climbing and dropping in my seat," says Steve Pezman of Surfer Magazine.